Kandi S. wrote her first short story at nine-years-old and has been a lover of the written word ever since, which makes The Publix Checkout one of her favorite things about working for Publix! Starting as a cashier in 2005, Kandi has since incorporated her love for writing and social media with her passion for the company focused on customer service. She enjoys fitness, writing, live music and local food and beverages. Kandi hopes you walk away from our blog each day with a new-found appreciation for the grocery store where shopping is a pleasure. Sports Drinks vs Water: Which is Best? Donuts Make Us Go Nuts! June 2 is National Doughnut Day, and we’re tipping our hats to this doughy, delicious treat that has a way of making breakfast (or any meal) a bit sweeter. If you plan on picking up a tasty doughnut to celebrate, you’re definitely not alone — but you may be surprised to learn just how this holiday started. Although doughnuts originated in Europe, the Salvation Army is credited with bringing this confection to the states. During World War I, the Salvation Army served as support for the troops in the fighting fields of France. According to Chicago Salvation Army, they were there to provide spiritual aid and comfort to the soldiers. However, as an added treat, they also provided fresh doughnuts to the men fighting the Great War. The female volunteers were known affectionately as “Doughnut Dollies.” When soldiers returned home from the battlefield, they longed for the mouthwatering and comforting treats, which gave doughnuts a strong foothold to take off. 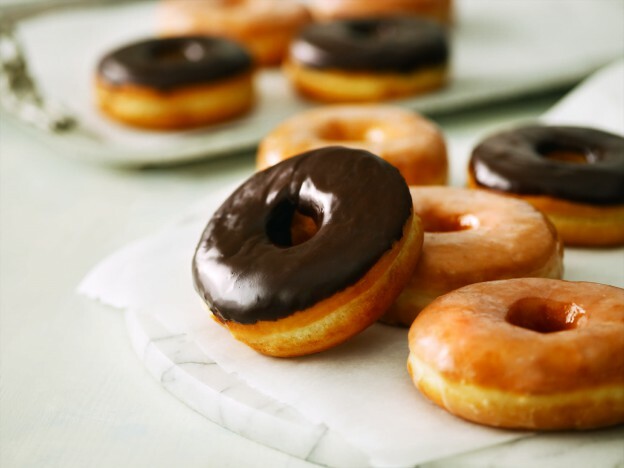 National Doughnut Day is celebrated the first Friday in June, commemorating the Donut Day event held by The Salvation Army on June 7, 1938, to honor those volunteers who served doughnuts during World War I. The Salvation Army started Donut Day as a way to raise funds and bring awareness to their social efforts during the Great Depression. The holiday is still celebrated as a fundraiser by the Salvation Army in Chicago. The Publix Donut was part of the original line of products when the Publix Bakery was founded in 1957, and our recipe today is very similar to the one served all those years ago. 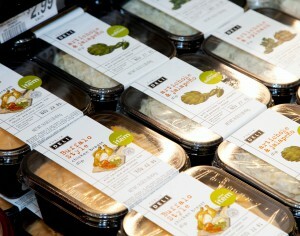 We offer several different varieties to please all taste buds. Whether you opt for the jelly-filled and sugar dusted, sprinkled, or glazed — we have the perfect treat for you to celebrate National Doughnut Day in style. Looking to try something new with this treat? For an added element of tastiness, Pixley suggests microwaving your Publix Donut for 10 seconds to get that fresh-from-the-fryer-taste. We hope you find the perfect doughnut to celebrate this national holiday. So tell us, what doughnut variety is your favorite? No Joke — It’s the Season for the Artichoke! April is the month for jokesters. But did you know it’s the month for delicious artichoke recipes, too? This budding thistle is at its season’s peak right now, so grab your taste buds and check out some fun and exciting reasons to enjoy artichokes this spring! Many often wonder if an artichoke is a vegetable, a fruit, or something else. In fact, an artichoke is an immature thistle, also known as a prickly, flowering plant. Artichokes have been written about and eaten for thousands of years, dating back to as early as 371 B.C., when they were being grown in Italy and Sicily. Wealthy Romans used to enjoy this plant dipped in honey and vinegar. After the fall of Rome, the plant became scarce but reemerged during the Renaissance. In 1806, artichokes were brought to the United States, where they were cultivated in Louisiana. Today, almost all artichokes in America are grown in California. Mythology says the artichoke was once a beautiful girl who was seduced by Zeus and made into a goddess. After becoming homesick and returning to the mortal world to visit her family, Zeus scolded her for her “un-goddess-like” behavior and hurled her back to earth to live as this prickly plant forever. 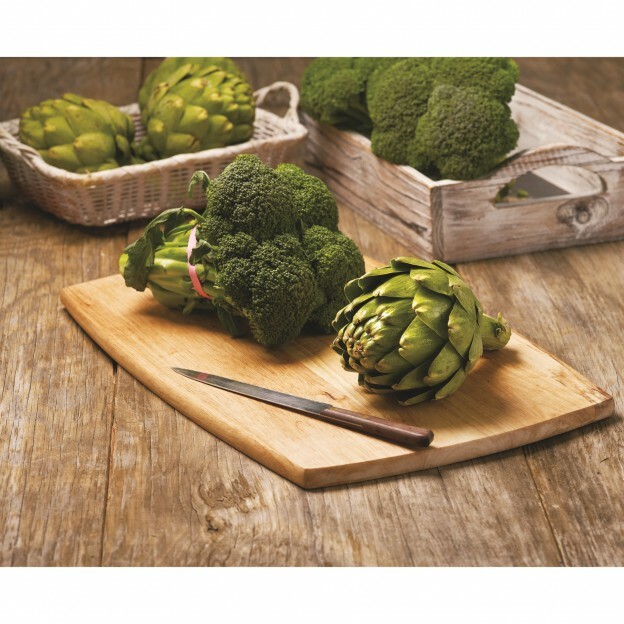 Artichokes are not only scrumptious, they also provide important nutrients. A half cup serving of cooked artichoke hearts is a good source of vitamin C, vitamin K and folate. They also contain fiber, which helps support a healthy digestive system. Overall, artichokes are a great addition to your diet and are pretty tasty to boot! Artichokes were illegal in New York for one week in the 1920s due to a member of the mafia monopolizing the market and causing “artichoke wars”. Now that you know a little more about artichokes, try your hand at whipping up some recipes featuring this delicious thistle. Our Aprons Recipes are a great place to start! 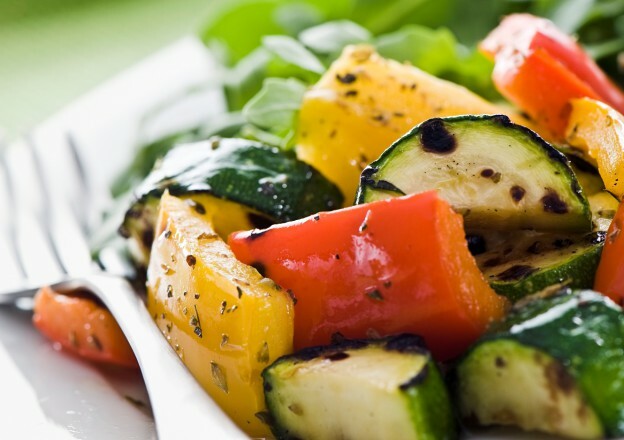 What is your favorite way to enjoy this delectable plant? Share your ideas in the comments. Though we all try our best to avoid it, there inevitably comes a time when our bodies hit a brick wall in the form of a cold, infection, or flu. When that time comes, the first step is getting to the doctor to jump right on the road to recovery. But what if you don’t have a primary doctor set up yet? 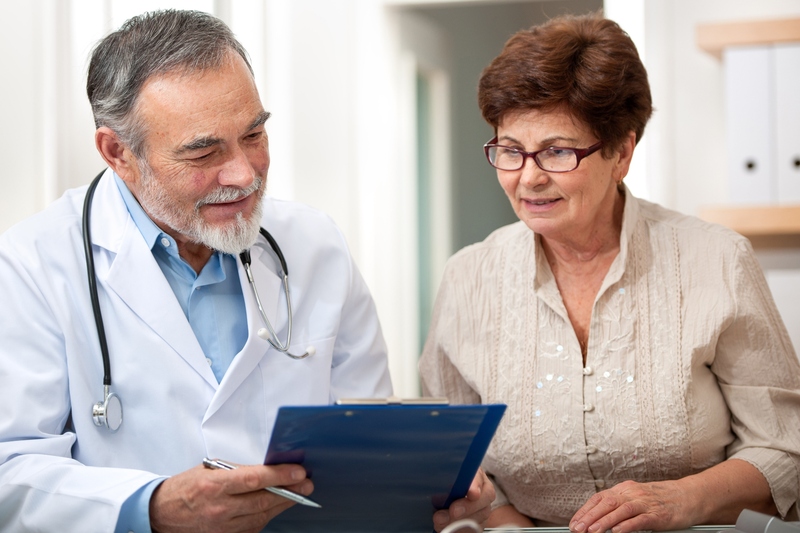 Of course, it may be necessary to visit an urgent care facility or emergency room , but why not then take the steps to set up a primary care physician? That way when you’re sick in the future, you can connect with someone who knows you and your medical history (and more affordable when it comes to your co-pays, too). It may seem like an overwhelming task to establish your “home base” when it comes to doctors’ offices, but with these tips in mind, you’ll be prepared with everything you need to make the decision that’s right for you. First things first — insurance. Most insurance companies offer different co-pay levels depending on whether the doctor you visit is in or out of network. To ensure you’re keeping your costs low and going with a doctor your insurance recommends, visit your insurance website to research doctors in the network. Already found a doctor that you’re really interested in? Just give them a call before scheduling the visit to see if they are in your network. You’ll need to be prepared with your insurance provider information as well as your plan number, so have that handy! It seems like common sense to consider a doctor’s location before setting them as your primary doctor, but the truth is that many don’t truly think about it — especially if they’re already sick by the time they’re looking for a home base. Take those extra minutes to really think about the location. Do you want a doctor close to your home, to your place of employment, or somewhere in-between? Is the traffic a nightmare near that area of town? Is your pharmacy of choice nearby? Taking all of these questions into consideration will help you think through your location preferences before making an appointment. Just like when you’re deciding on a new restaurant to try, it’s important to take note of what others are saying about the doctors you’re considering. If you have friends or family in the area, ask them if they’ve heard of the doctor. Social media is another great resource to solicit opinions from people you trust in your life. If you can’t find a personal referral, read the reviews on your insurance portal or other review websites. Take a look at the ratings the doctor has received and note any service-related reviews that may help you decide. Once you’ve selected a doctor, keeping insurance, location, and reviews in mind, it’s time to make the first appointment. Don’t forget that just because you visit once doesn’t mean you can’t continue to look. Hopefully you’ll feel comfortable with your first choice, but it’s certainly okay to switch offices if the first one just isn’t for you. Keep the environment in mind when making your decision. Is the office clean? Is the equipment up to date? Do you feel comfortable? You will likely be in this office during times when you’re not feeling well, which means you want to ensure you feel as relaxed and safe as possible. Another major factor to consider when making your final decision is the service you experience during your visit. Consider how the appointment was booked, how communication occurred between the booking and the appointment time, and how you were greeted when you arrived. Though the comfort and service your doctor provides is important, it’s also necessary to have great service from the office personnel and support staff too. Know what you expect from a health provider and don’t be afraid to keep looking if you don’t find it the first time. When all is said and done, be sure to keep the communication after the appointment in mind too. Whether your preference is to be left alone or you expect to have a detailed follow-up with your doctor, know that going in and hold your doctor to those standards. Follow-up may be one of the factors you can control by simply having that conversation with your provider, but it’s nice to see how their process works right from the start. 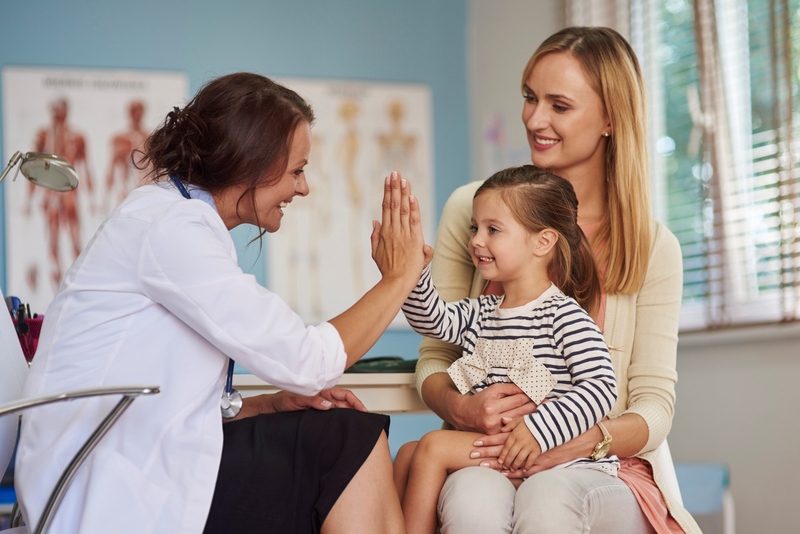 Choosing a primary doctor can be overwhelming, especially if you’re under the weather, but with a few tips and help from those around you, it can be done in a jiff. Are there important factors you keep in mind when selecting a health care provider that we forgot to list here? Shout out your recommendations in the comments below.